Reviews. Wackiness. News of all kinds. Confusion. Listener questions. A touch of absurdity. Who's on first? Don't Miss Our Captain Marvel Bonus Show! 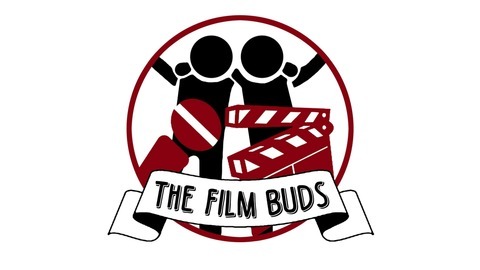 Don't forget to check out The Film Buds Podcast's second bonus show, available NOW on Bandcamp at: www.thefilmbuds.bandcamp.com! We talk about actress Brie Larson. Our discussion includes Captain Marvel and her directorial debut Unicorn Store! 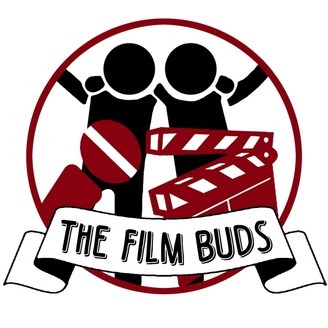 All donations go to help support the show! Hope you enjoy and thank you so much! Here's a little sneak peak!